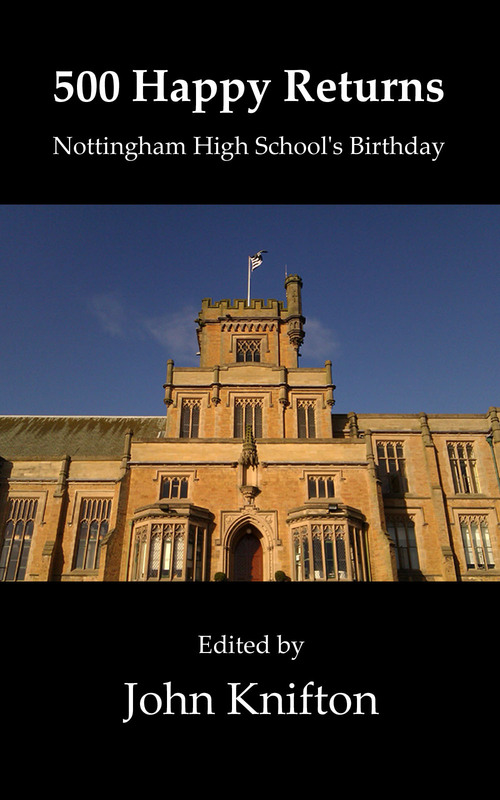 500 Happy Returns: Nottingham High School’s Birthday is a unique celebration of the school’s anniversary, recording the events of the day from a huge range of perspectives. A few weeks ago, on February 1st, everybody at Nottingham High School was invited to write a short description of what they had done in any given part of their day. This included all the teachers, all the support staff and all the boys, from the very youngest in Lovell House (aged 4) to the young men of Year 13 (aged 18). 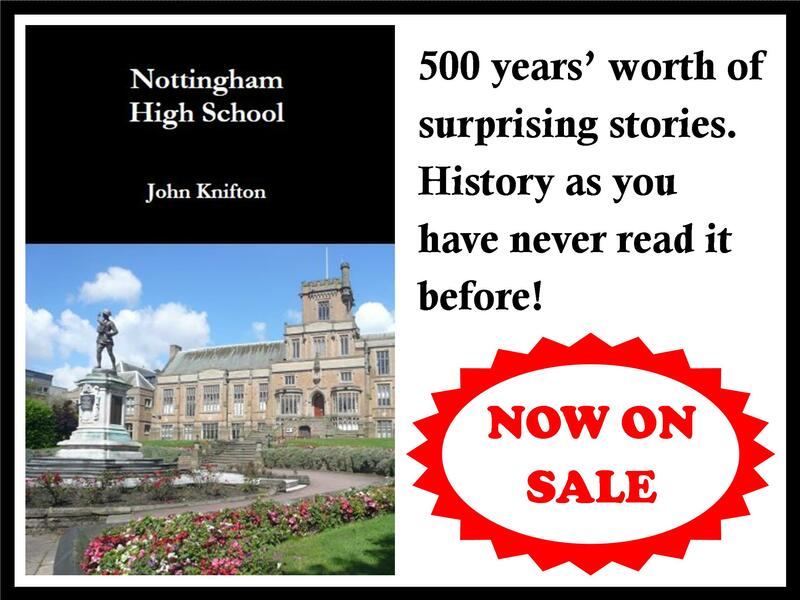 We are very pleased that the cover includes a photo by Rishabh Motiwale, a Nottingham High School boy, who took this photo of the school on the day of its 500th anniversary. I’ll be publishing the volume with Amazon, and as soon as it is available for purchase I will post details of how to get a copy on this website, so please check back soon. ← New vintage sewing project!